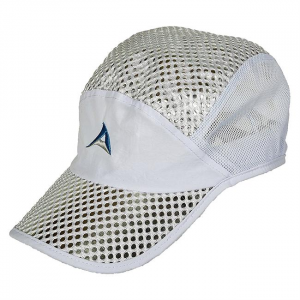 Using the same radiant technology as NASA, the Alchemi Desert Hat keeps those harmful UV rays off and keeps you cool. Radiant barrier blocks 99.8% of skin damaging UV rays and can reflect up to 80% of the sun's heat waves. 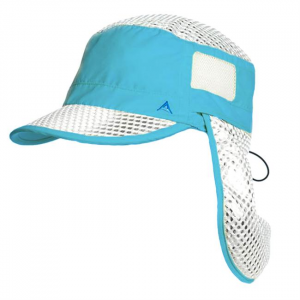 ,Moisture wicking sweatband and aggressive ventilation help keep you cool and comfortable, unisex, adjustable sizing, folds flat.